One of the biggest mistakes business owners make with their marketing material is worrying too much about what they like and not enough about what their customers or prospects will like or respond to. When creating a marketing strategy, it’s imperative to put yourself in the head of the client, and realize that what looks best in your head won’t necessarily translate to the most sales. In this episode of The Messengers podcast, Chris Searles and Rob Seifert discuss the ways that companies often fail by crafting a marketing strategy based more around what they want instead of what the customer needs. Sometimes the ego will take over and businesses will end up focusing more on something like the size of their logo instead of making sure potential customers can quickly and easily identify the services that they offer. The hosts go over some tips and best practices for designing a marketing strategy that will help engage customers, even if it’s not the vision that the business owner had in mind. 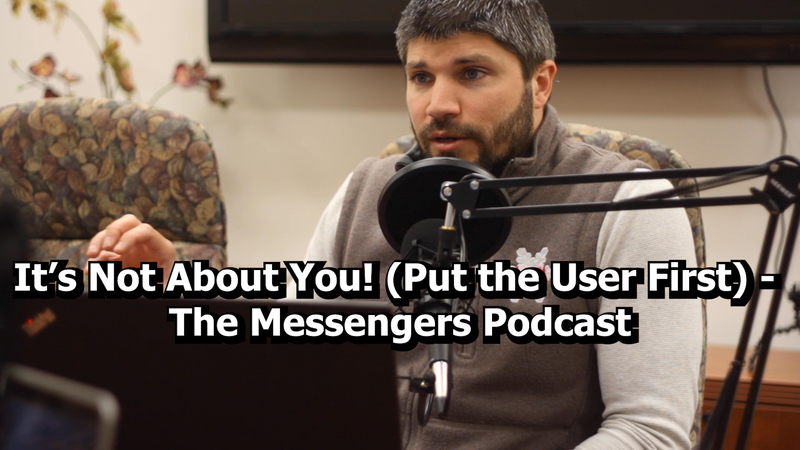 Use the links below to watch or listen, and don’t forget to subscribe to get more from The Messengers on your favorite device or streaming service! Join thousands of your colleagues. Subscribe for monthly updates. Promise we won't send spam. Searles Media is conveniently located in the center of Long Island close to the Long Island Expressway and Sunrise Highway. We are easily accessible from eastern and western Long Island.